NSFA, Panacan, Davao City - NPA Leader Elizalde Cañete Alias Jinggoy, who replaced Leoncio Pitao @ Parago upon the latter's death as leader of PBC1, SMRC that covers the boundary of Bukidnon, Davao del Norte and the mountainous districts of Davao City was arrested during an Inter-Agency Law Enforcement Operations on May 12, 2018 at 10 o' clock in the morning at Don Carlos Doctors Hospital, Don Carlos, Bukidnon. The Inter-Agency Report of 1003rd Infantry Brigade, 403rd Brigade and Don Carlos Municipal Police Office stated that the team served the warrant of arrest for multiple murder and arson as the said NPA Leader was in the Hospital seeking medical treatment after he was wounded in an encounter in Kitaotao, Bukidnon on May 10, 2018, between the troops of 1003rd Brigade and his group. Alias Jinggoy has been charged with numerous crimes and atrocities he committed. 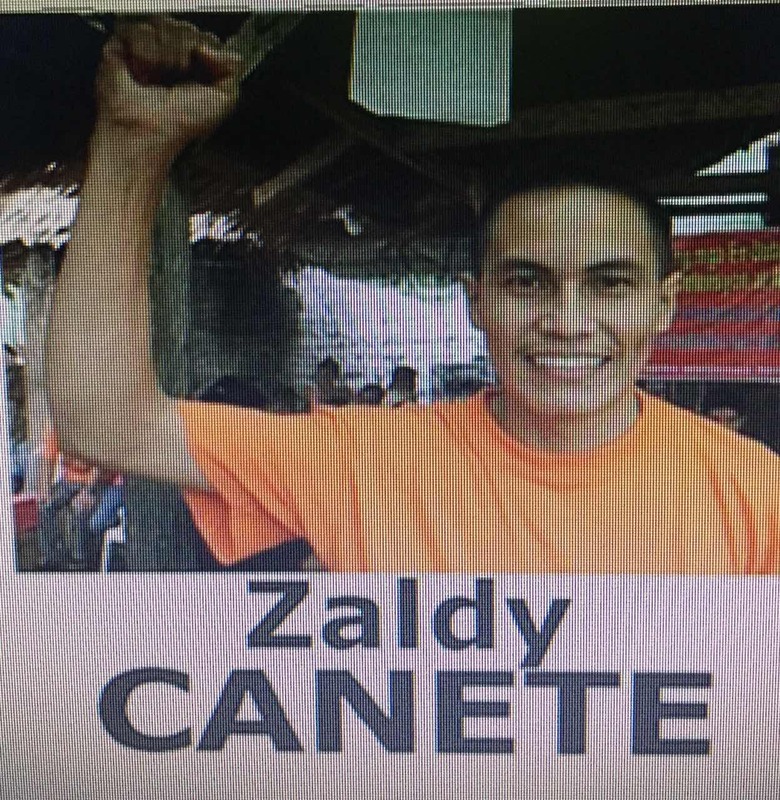 It can be recalled that he was the one responsible for the death of fish vendor Larry Buenafe in Mandug, Davao City sometime on May 2017 during the NPAs burning of Lapanday Facility in the said Barangay. Likewise, his group was the one responsible for burning of the equipment being used in the ongoing bypass road at Barangays Mandug and Fatima, both of Paquibato, Davao City. Jinggoy was first arrested sometime in 2010 after soldiers of the Special Forces saved him after he was seriously wounded in an encounter in Montevista, Compostela Valley. However, he was able to jump bail sometime on 2013 and went back to the NPA Terrorist Group. Meanwhile, the Inter-Agency group is now coordinating with the proper court for the legal processing, commitment and security procedures for the said NPA Leader. Lt. General Benjamin R. Madrigal Jr. Commander Eastern Mindanao Command expressed his appreciation to the Inter-Agency Group on the arrest and further extended support in the prosecution of Alias Jinggoy. 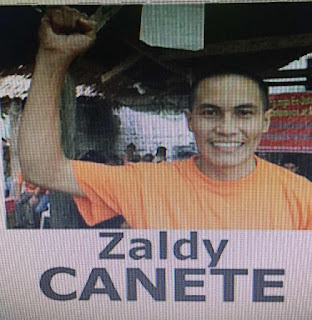 "The arrest of Jingoy and his eventual prosecution will now give justice to the victims of his many atrocities particularly, to the late Larry Buenafe who was just peacefully earning a living when he was killed by an NPA-laid landmine. While he is receiving medical treatment, we will be backing up the Philippine National Police in providing security and in the eventual prosecution of his numerous cases." Lt Gen Madrigal Jr said. "Just like the first time that he was hospitalized in Davao City in 2010, aside from security, I also directed the units concerned to provide and facilitate necessary assistance for his recovery for him to face his charges in the proper court." Madrigal Jr. added.